It’s back to school for hundreds of Council for Economic Opportunities’ Head Start preschool children across Greater Cleveland on Tuesday, September 6, 2016. Special guest City of Cleveland Police Chief Calvin Williams will kick off the first day back to school at 10 a.m. Tuesday, September 6 at William Patrick Day Head Start Center located at 2421 Community College Drive in Cleveland with a reading of “If you Take a Mouse to School” by Laura Numeroff. On Wednesday, September 7, the Council and its partner Breakthrough Schools will open a new Pre K – 8 campus at 2220 West 95th St. in Cleveland. The new school will house 7 Head Start classes and 22 E Prep and Village Prep classrooms. A ribbon cutting will be held at 10:30 a.m. and Radio One will be on hand, broadcasting from 3 p.m. to 5 p.m. on Z107.9 before an open house starts at 4 p.m. The Council will also host additional back-to-school open houses in partnership with PRE4CLE to introduce parents to teachers, conduct tours and discuss the benefits of enrollment.Open houses will continue on Wednesday, September 14 at the Carl B. Stokes Head Start center. Click here for a complete list of open house locations and dates. Head Start offers full-day and half-day classroom sessions available to Cuyahoga County residents with children aged 3 to 5. The Head Start Homebase program is a great option for a stay-at-home parent whose child would benefit from a parent-child-teacher experience. All of the Council’s Head Start centers have received four- or five-star ratings from the State of Ohio’s Step Up to Quality program and have been certified by PRE4CLE. Recent studies show that children who attend high-quality preschool are much more likely to succeed later in life. The nonprofit Council for Economic Opportunities in Greater Cleveland is the designated Community Action Agency for Cuyahoga County and the Ohio’s largest Head Start program that operates programs and services dedicated to transforming the lives of residents. The Council delivers education, personal and professional development programs and support services to residents of Cuyahoga County. 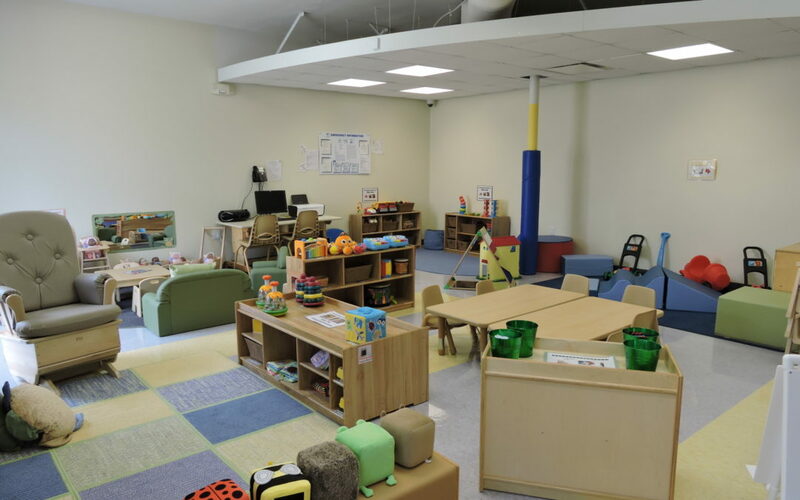 Programs include Early Head Start (birth to 3); Head Start (3-5 years of age); individual assessments for classes and coaching sessions on topics including parenting, anger management and life skills; and professional development: job readiness, customer service training and job placement. The Council also delivers the Home Energy Assistance Program (HEAP). For more information visit ceogc.org. The Head Start program is a commitment to give every child, regardless of circumstances at birth, an opportunity to succeed in school and in life. In the 50 years since its inception, Head Start has improved the lives of hundreds of thousands of children and their families in Greater Cleveland. The program teaches basic concepts in math and literacy, social skills and working independently and in groups better preparing children for Kindergarten and success in life. The Council operates 14 high-quality Head Start locations serving more than 2,500 children and their families throughout Cuyahoga County. Centers are PRE4CLE and four-to-five-star Step Up to Quality certified. For additional information about Head Start visit ceogc.org.